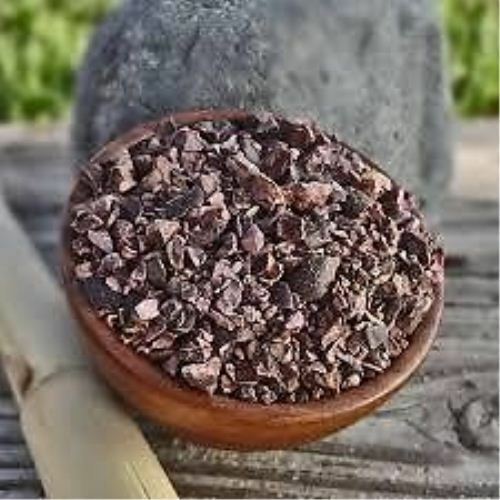 Cacao nibs are essentially unprocessed chocolate. 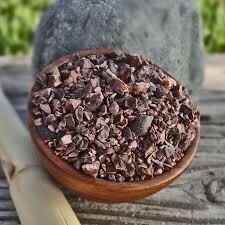 Great towards healthy eating especially raw food diets. Add to cereal, coffee, desserts or eat as is.